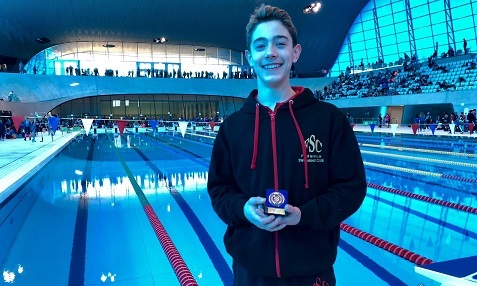 Farnham Swimming Club (FSC) in Surrey, is a competitive swimming club affiliated to the Amateur Swimming Association (ASA), ASA South East Region and The Surrey County ASA. The club is one of the oldest in the country and we have been competing since 1893. 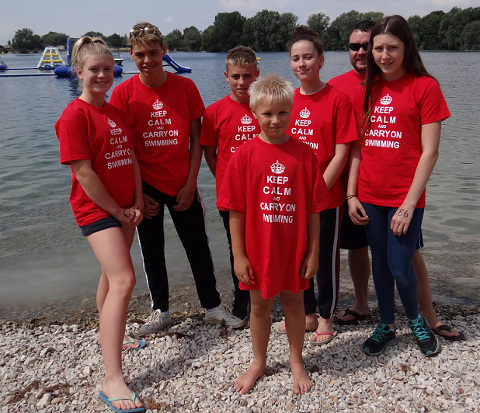 As well as Competitive Swimming FSC also has Swimming Lessons for ages 4+, Open Water training in the summer and a successful Masters Team. 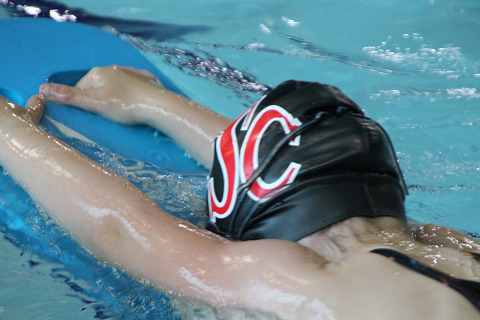 The club is based in the Farnham Leisure Centre with training also taking place at the Garrison pool in Aldershot and the Aldershot Pools Centre. 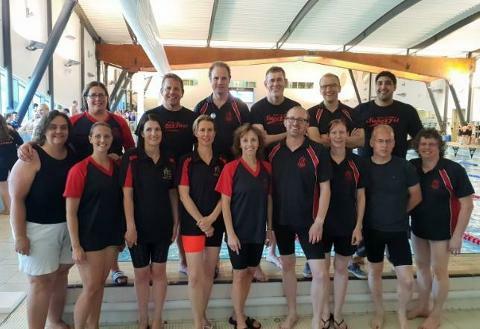 Farnham's ex-Olympian head coach coordinates and guides the club's swimmers so that they are able to compete successfully in Leagues, Galas and Open Meets, at all levels of ability. 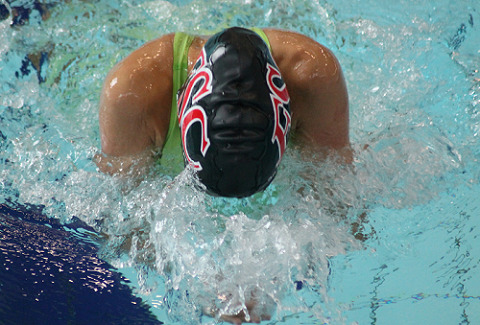 Our swimmers also compete at County, Regional and National. The club is accredited to Swim 21 which means it has reached the standards laid down by the National Governing Body (Swim England) for swimming clubs.